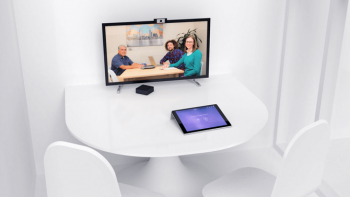 Lifesize, the global provider of video collaboration and conferencing solutions, have today announced the Lifesize Dash™, an affordable solution to help organisations get started with video collaboration for under £1000. Lifesize Dash provides a simple way to control meetings, with central management and automatic updates for an effortless experience in the small meeting space. The Dash works with a selection of USB cameras and audio devices available from VideoCentric, from vendors such as Huddly, AVer and Yamaha UC, so that businesses can create the simple and high quality meeting room solutions for their individual requirements. – Craig Malloy, CEO of Lifesize. 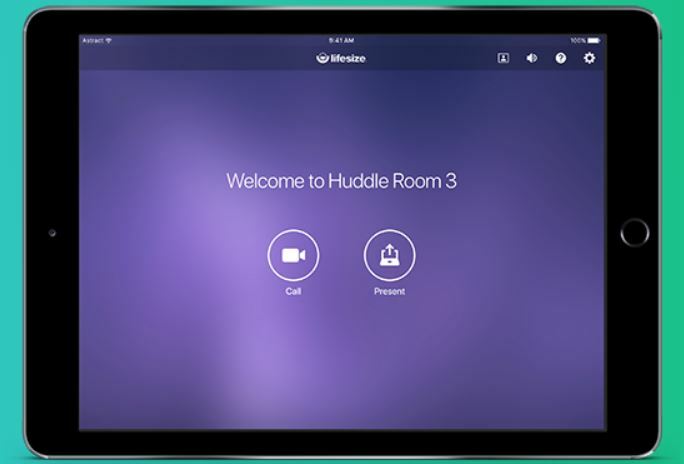 Frost and Sullivan have stated that there are more than 32 million “huddle spaces” and small meeting rooms worldwide where technology is limited to a phone. The Lifesize Dash provides organisations a cost-effective way to transform these spaces into collaborative rooms for higher productivity within every workspace. – Rob Arnold, Principal Analyst with Frost & Sullivan. Available in the third quarter of 2018 from VideoCentric, the UK Lifesize Gold Partner, the Lifesize Dash will be showcased at InfoComm 2018 in Las Vegas alongside innovations at the Lifesize booth N2434, and directly with VideoCentric as soon as it arrives in the UK. Lifesize has been delivering the highest quality video collaboration and conferencing solutions for over 10 years, bringing together best-in-class cloud based video, with award-winning and simple to use devices for every conference space. 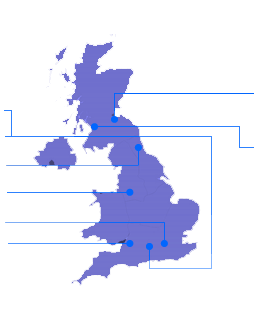 Together, VideoCentric and Lifesize provide businesses in the UK and beyond with a meeting space like no other for today’s modern enterprise, whilst ensuring the highest quality support, installation, technology services and experience for businesses of any size. Find out more about Lifesize and VideoCentric.